Recently I bought some new shoes from Kohl’s. I love them. They are high heels, black, and -as my friends on Facebook described them when I uploaded the pic- stunning, hot, and on fire! 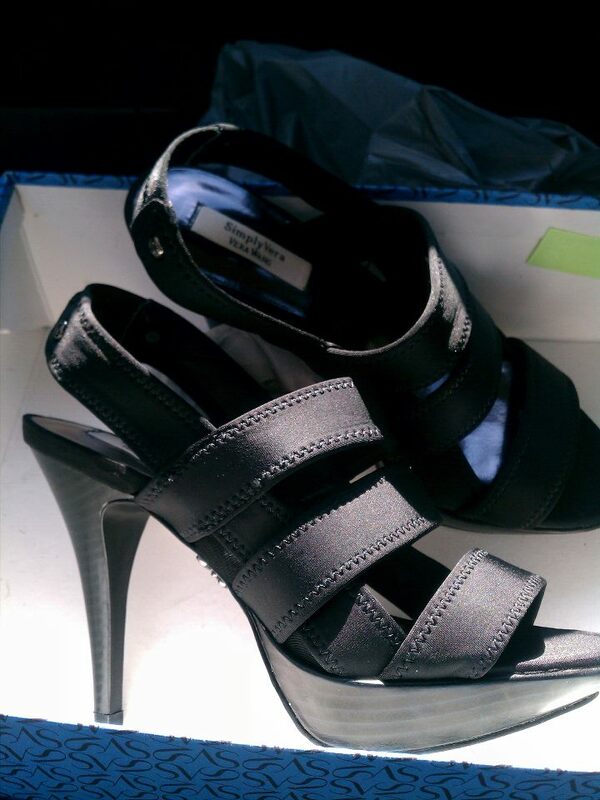 I bought them for my upcoming speaking engagement on November 1, but intend to wear them for other dress-up occasions. Sometimes you need new shoes. It’s the same way in business. You need to do something new: speak on a new topic, write a new book, hold a new virtual class, begin a new joint venture. In the center stamped on a small rectangular, silver piece, surrounded by the words, is a cute cartoon graphic of a woman, representing being a custom-designed-by-God woman. You are unique, one of a kind. You are custom designed by God for a specific, great purpose. There is no one else like you, who is called to do the things God made you for. You weren’t an accident. You weren’t born by random chance, here today, gone tomorrow, existing with no meaning. God made you in His holy image for a Divine Reason and Destiny. Be sure to check out this new necklace on this page here. This would also make a great gift for family and friends to let them know that they are custom designed by God, created for His wonderful purpose. I LOVE this necklace and it’s now one of my favorite pieces. I think you will love it, too!